Yet another extremely rare Ferrari is about to change hands. 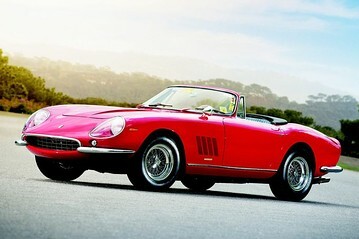 Luxury auction house RM Auctions will take advantage of this year’s Pebble Beach Concours d’Elegance to unload a 1967 Ferrari 275 GTB/4 N.A.R.T. spyder. Because just 10 examples exist, it is expected to nab a cool $12 million plus!